Varicocele is the most common treatable issue in male factor infertility. 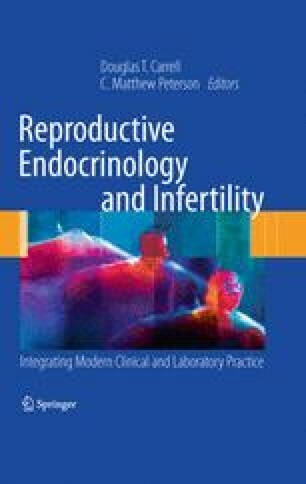 Although varicocele is also detected in the general population, it is more prevalent in the infertile male, and treatment may be of benefit for some infertile couples. Corrective techniques that optimize testicular function and minimize potential morbidities are important. Future research endeavors should focus on elucidating the mechanism of varicocele effects on spermatogenesis to better identify men who will benefit from treatment and to refine treatment approaches.